WHAT IF I NEED MORE HELP?? Whether you require professional design services or help with diamond education or choices, CHIDEXX also maintains a “brink and mortar” store presence in Chicago that provides a full line of fine designer jewelry as well as custom design services. 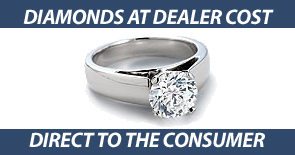 Our design team offers non brokerage customers full service for their diamond buying experience at more than competitive pricing. As well, our store front services all CHIDEXX customers for life with all Jewelry services and carries a full line of distinctive designer jewelry. 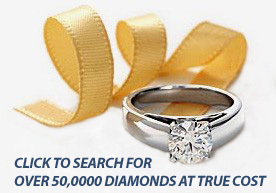 Email The Chicago Diamond and Jewelry Exchange.